On what would have been in 42nd birthday, Nas remembered Biggie. 2. 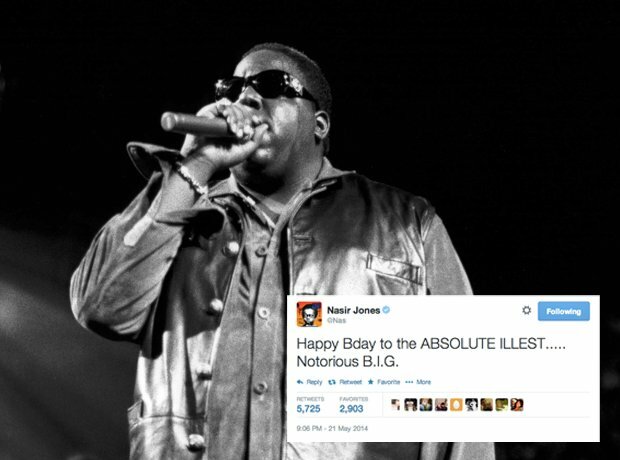 On what would have been in 42nd birthday, Nas remembered Biggie.